Rich and thick yet not quite as sour as traditional sour cream, creme fraiche is quite the luxurious condiment. Sure, we can pick up an overpriced tub of it at our local Whole Foods but where’s the fun in that? 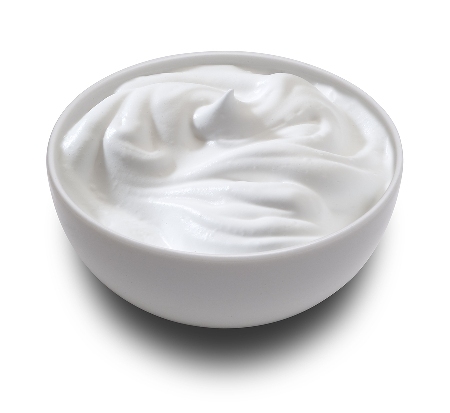 Check back next week for not only a how-to on making creme fraiche at home but recipes that showcase this velvety cream. This entry was posted in Creme Fraiche and tagged Creme Fraiche. Bookmark the permalink.